As I researched Nelson Barnes I realized that many people are ascribing many Civil War records to Nelson indicating his service. Ancestry hints were indicating many different potential records that were all being ascribed to Nelson by various other researchers. I needed a way to help differentiate my Nelson from other Nelsons. My Nelson Barnes was born in New York in 1816. 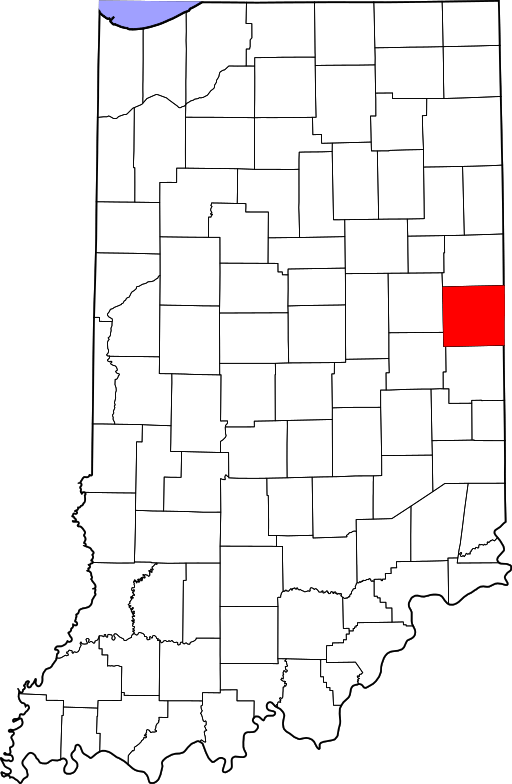 According to Thomas Wolfe, Nelson and his wife located to Sullivan County, Indiana in the 1840s. [i] He was in Turman, Sullivan County, Indiana for the 1850, 1860, 1870, and 1880 censuses. Turman township is on the Indiana-Illinois boarder so it is possible that he enlisted in Illinois. Kentucky is about 100 miles away and there are many other places he could have enlisted if the 47 year-old, father of 8 desired to do so. Looking at the 1860 Census, I eliminated any Nelson Barnes that was born before 1800 as being too old to serve in the Civil War. I also eliminated anyone born after 1850 as being too young to serve. That left 19 individuals including my Nelson Barnes reported in the 1860 Census. With a list of potential Nelson Barnes’ who could have potentially served in the Civil War, I need to look at each Nelson Barnes record and see if they fit my Nelson, another Nelson, or are not determinable from the record. There was a Nelson Barnes who served with the 8th Regiment, Indiana Infantry (3 months, 1861). This unit organized on 21 April 1861. The unit mustered in on 25 April, 1861 and mustered out on August 2, 1861. This fits the service of the Nelson Barnes who was from Randolph County who enlisted on 24 April 1861. There was a Nelson Barnes who served with the 5th Regiment, Indiana Cavalry (90th Regiment, Indiana Volunteers). This regiment mustered in during August, September, and October of 1862. This fits the Nelson Barnes from Lynn, Indiana who enlisted on 13 Aug 1862. 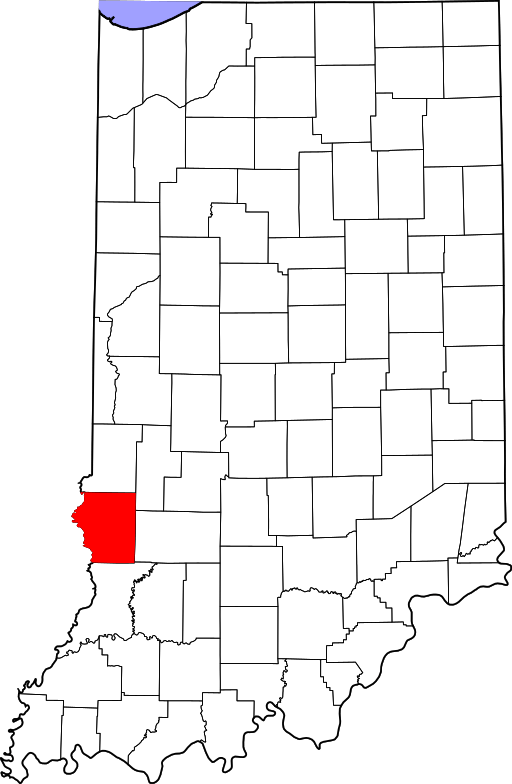 Lynn is a town in Randolph county close to the Ohio border. All of the other civil war records that I am finding for “Nelson Barnes” appear to relate to one of the many other Nelson Barnes’s identified in the table above or the Nelson Barnes from Lynn, Randolph County, Indiana. Additionally, the 1870 Census shows a Nelson Barnes living in Washington, Randolph County, Indiana. Meanwhile, our Nelson Barnes was living in Turman Township, Sullivan County, Indiana. Finally, Lynn is a town in Washington Township in Randolph County. I have no doubt that all of the Nelson Barnes records in Indiana relate to that Nelson (NB17 above). I don’t believe that Nelson Barnes who lived near Graysville in Turman Township, Sullivan County, Indiana served in the Civil War. [i] Wolfe, Thomas J., History of Sullivan County, Indiana, A, Files (Personal), Page 235. A history of Sullivan County, Indiana, closing of the first century’s history of the county, and showing the growth of its people, institutions, industries and wealth. New York: The Lewis Pub. Co.